We now offer the latest technological advancement in enhancing the body's ability to heal! 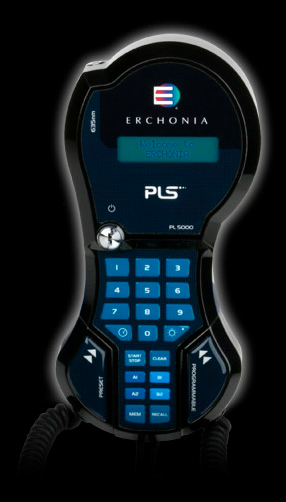 The Erchonia Low Level Laser is an advanced step in facilitating the road to optimizing your health. of 100,000 frequency to the tenth and hundredth, providing the most efficient treatment. for your appointment for Laser Therapy today. pass through the dermal layers and are received within the cell membrane by specific energy photo acceptors. regeneration pain and inflammation, and increased range of motion. Acute injury, ADD/ADHD, ateriosclerosis, arthritis, asthma, backache, bedwetting, bladder issues, bloating, bronchitis, bunions, bursitis, candida, carpal tunnel syndrome, Chron's disease, cirrhosis, cold sores, colic, congestion, constipation, cramps, depression, detoxification, diabetes, dizziness, ear ache, eczema, emotional stress, emphysema, fibromyalgia, gout, headache, heartburn, hemorrhoids, hot flashes, high blood pressure, impotence, indigestion, infection, inflammatory bowel, inflammation, influenza, jaundice, Lyme disease, lymphatic issues, Meniere's Syndrome, nausea, menopause, migraines, Osgood-Schlatter disease, etc.